Austin 360 Roofing & San Antonio Livestock & Rodeo | 360 Roofing, LLC. Austin 360 Roofing LLC has partnered with the San Antonio Livestock & Rodeo by becoming a 500 Club Member. The 500 Club supports the Junior Livestock Auction. The money these kids receive promotes their continued involvement in agriculture and helps them pay for their college education. To date, the San Antonio Stock Show & Rodeo educational commitment exceeds $105 million with $8.5 million committed in 2010 in the form of scholarships, grants, endowments, auctions, a calf scramble program and show premiums paid to youth. The success of the event, positive impact on the community, world class rodeo action and entertainment and ability to provide financial support to Texas youth is the result of many hours of hard work by committed SALE volunteers. SALE has a rich tradition and history of stewardship to the community, agriculture industry and youth of Texas. With a clear vision of the future, a successful past and continual dedication from over 5,000 volunteers, SALE will continue to provide wholesome family entertainment and be a pillar of strength and support to the youth of Texas. 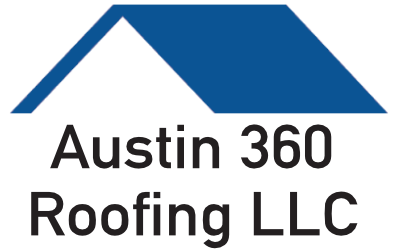 Austin 360 Roofing is the leading and most trusted roofing company in Texas. We specialize in homes, apartment buildings, office buildings and industrial parks. We offer expert craftsmanship in asphalt shingles, tile roofs, metal roofs, and green roofing solutions. We have knowledgeable project managers on staff who can act as your advocate in filing storm, fire, or wind related claims.